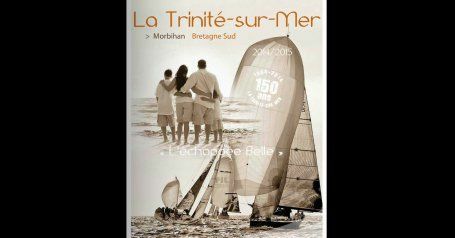 The campsite LA BAIE is located on a small and quiet peninsula between two sandy beachesbetween the port of La Trinité sur Mer et Carnac Plage ; an ideal location in a beautiful site in the middle of the bay of Quiberon. The success of holidays with all the comfort and amenities near the beach. 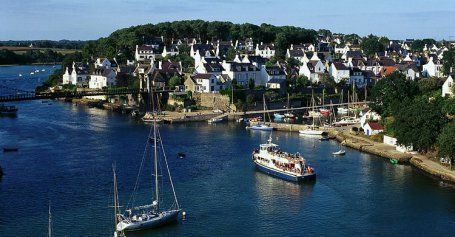 Here, in the mildness of Southern Brittany, you will forget your car and only focus on leisure, relaxation and discovery of this part of Brittany.